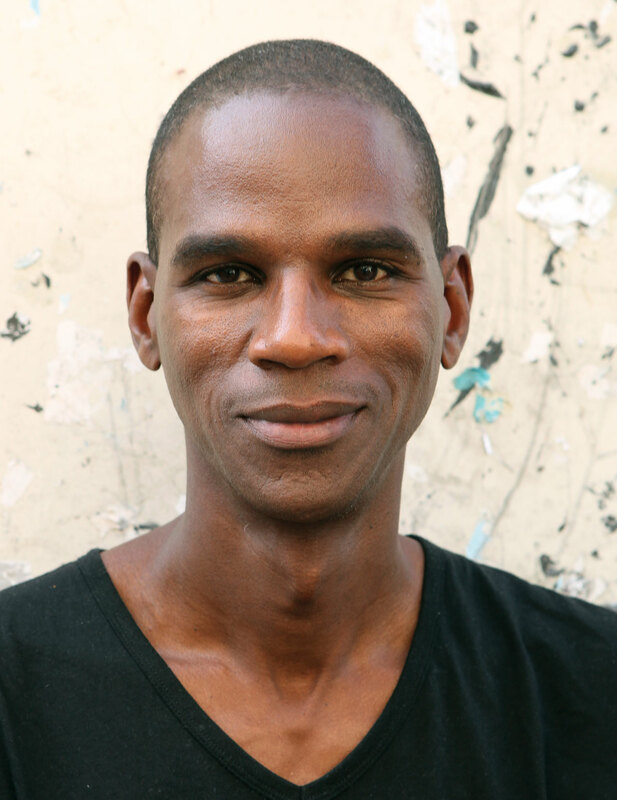 Artist Mark Bradford and law professor Anita Hill discuss feminism as a gateway to activism and social justice, and their interdisciplinary methods for speaking truth to power. Bradford is a member of the National Academy, a 2009 MacArthur Fellow, and a 2015 recipient of the National Medal of the Arts. His new body of work touches on the 1992 Los Angeles riots, pervasive cultural racism, and homophobia. 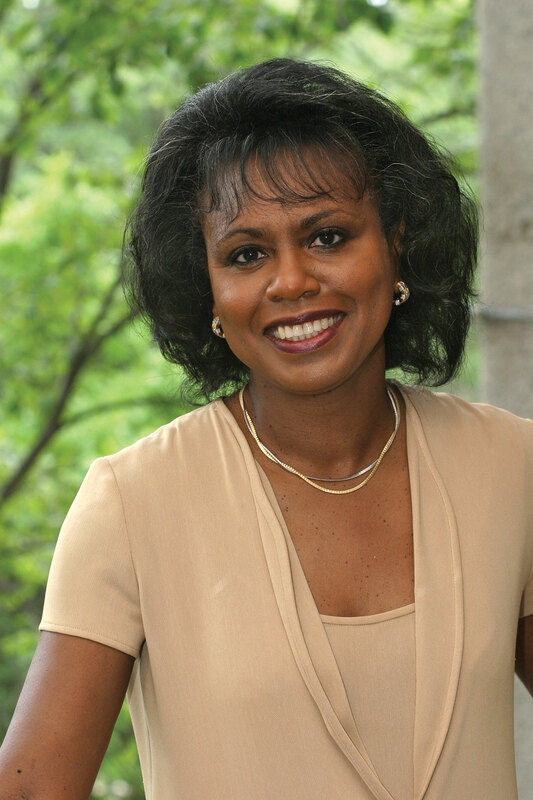 Equality and civil rights advocate Anita Hill is a professor of law, public policy, and women’s studies at the Heller Graduate School of Policy and Management. She is the author of Reimagining Equality: Stories of Gender, Race, and Finding Home and Speaking Truth to Power. Ticketing: Tickets are required and available at the Box Office one hour before the program. One ticket per person; first come, first served. Early arrival is recommended. Overflow seating will be available, with high-definition simulcast. HAMMER PLUS Benefit: Members receive priority ticketing and can choose their seats, subject to availability.